Pat and Dom are 16 year old twins in Ireland in 1974. When their senile grandmother burns down the family home they are forced to relocate to the seaside holiday cottage they used to rent for a week every summer. But the house is not the same as they remember, it's rundown, creepy and the boys and their young sister suffer from horrific nightmares. Then one night their nightmares become hideously real and one of the twins is lost in the grey. His brother must unravel family history and supernatural mysteries to bring his brother back. 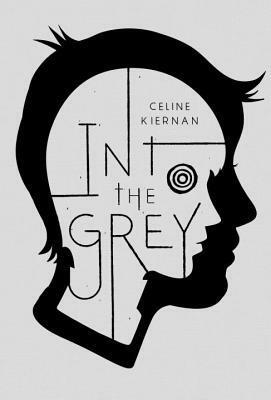 Into the Grey is a literary ghost story which is extremely creepy without being sensationalist. The characters are well rounded and believable. I particularly loved that the elderly grandmother's dementia is an important plot device. This is not an easy book, it's really scary and the historical context may require some additional research. But it is absolutely worth it.